The eventuality occurred during a row between two members of the royal household, with the queen reluctant to get involved and choosing to sacrifice her comfort instead. British Prime Minister Theresa May has already rejected calls for a second referendum, pointing out that the United Kingdom should not delay its withdrawal from the European Union. The country is expected to leave the bloc on 29 March. The report was meant to be published last year. 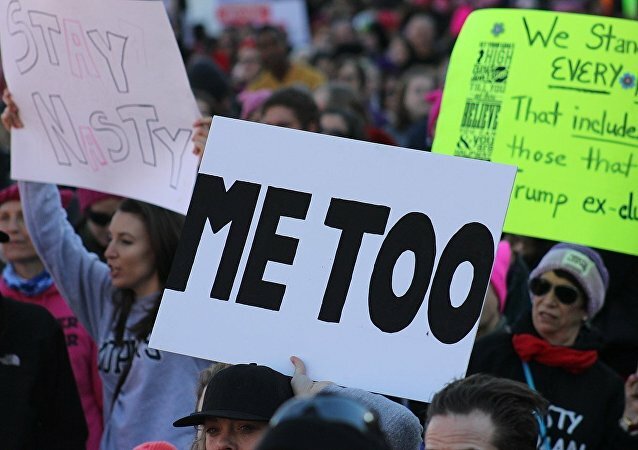 The ‘Me Too’ movement exploded onto social media in 2017 following the sexual harassment allegations made against Hollywood mogul and film producer, Harvey Weinstein. 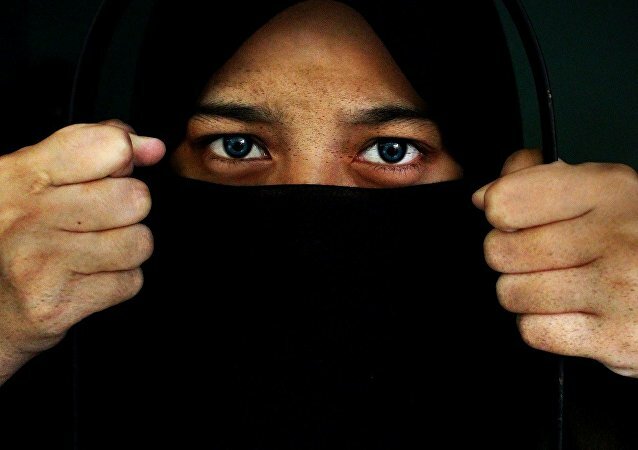 Since then it has picked up momentum, but some argue that not all accusations made under its banner can be trusted. Number 10 is deliberately mulling snap elections to “scare” MPs into voting for UK prime minister Theresa May’s Brexit deal, Uxbridge and South Ruislip MP Boris Johnson said. 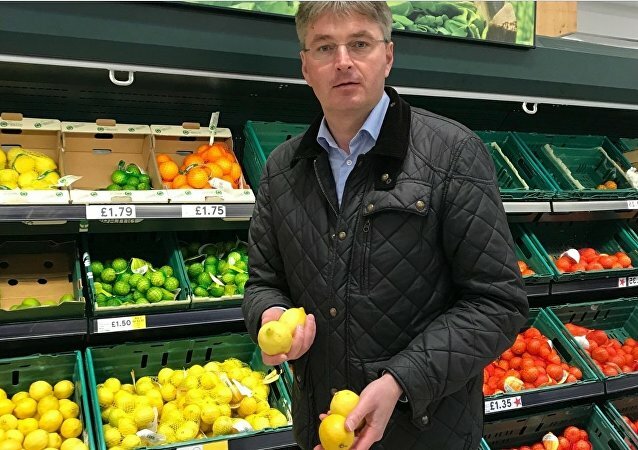 The row comes less than a fortnight after the Polish-born Conservative Member of Parliament for Shrewsbury and Atcham was slammed for publicly urging the Polish Government veto any push for an extension of Article 50. MOSCOW (Sputnik) - The EU is demonstrating a disregard for existing international legal instruments, including the Chemical Weapons Convention, by arrogating to itself the right to attribute blame for chemical weapons incidents, the Russian Foreign Ministry's Department for European Cooperation told Sputnik on Monday. Ahead of her Brexit speech in Northern Ireland scheduled for Tuesday, what Theresa May has to keep in mind is the freshly reiterated opposition by Dublin to any kind of border. 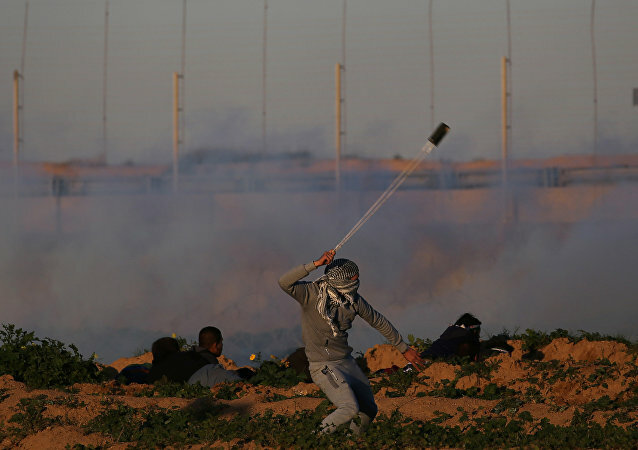 Israel has maintained a blockade on the Gaza Strip since 2007, after Hamas militants took over the enclave and replaced Palestinian Authority officials. The Boycott, Divestment, and Sanctions (BDS) movement was later launched to pressure Israel to end the blockade. Earlier, a team of investigators located the wreckage of the aircraft that disappeared over the English Channel with professional footballer Emiliano Sala on board. The UK government has been mired in a number of cases over state complicity in the torture of Brits suspected of terrorism. So far London has paid out tens of million of pounds in compensation. 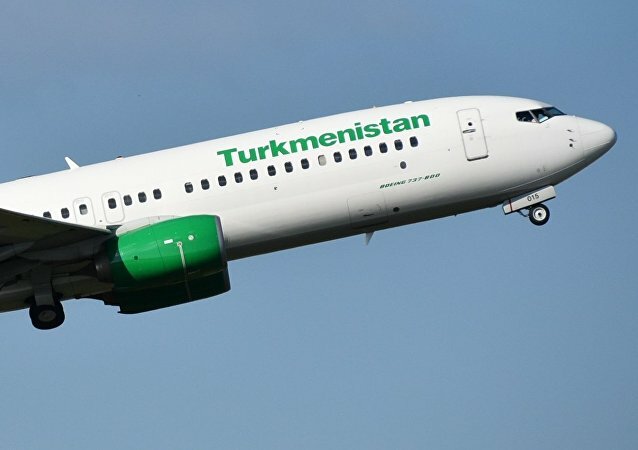 With weekly flights from Amritsar and New Delhi to Birmingham and Heathrow, the decision to cancel operations of Turkmenistan's carrier could see thousands of passengers left to seek new routes to and from Britain to India. Hereford - a city in the west of England - has been the home of the Special Air Service (SAS), Britain's top special forces unit, since 1950. The United Kingdom is set to leave the European Union in late March, as the two sides have reached a withdrawal deal. 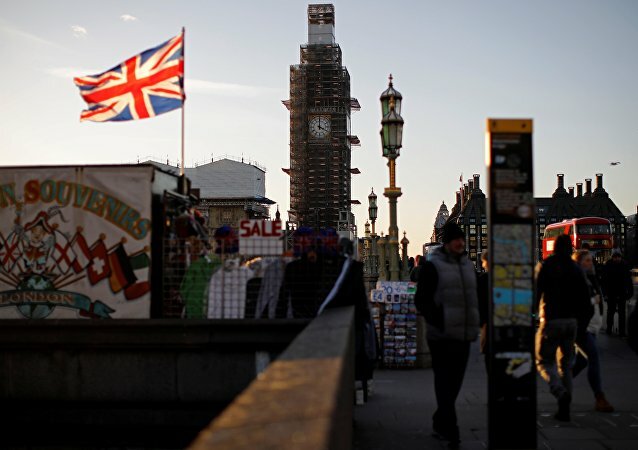 However, it has not yet been approved by UK lawmakers, prompting fears of a no-deal Brexit both in Brussels and London. 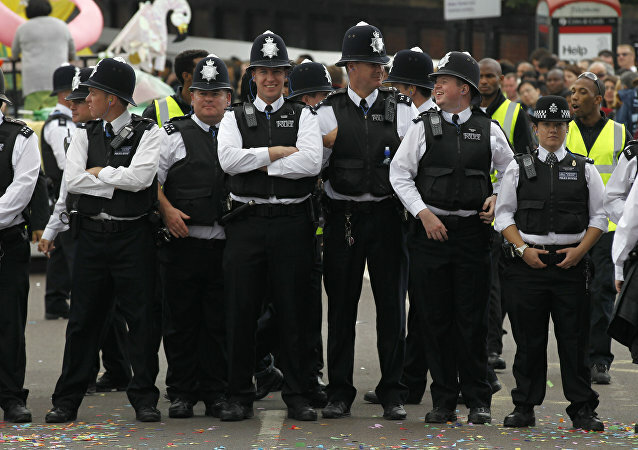 The arrested man had reportedly consumed six large cans of lager prior to the incident. 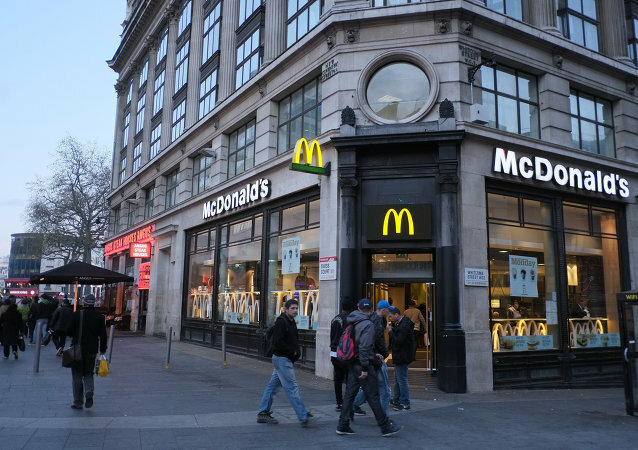 At a court hearing in Manchester, the offender admitted that he'd assaulted an emergency worker while drunk and had conducted himself in a disorderly manner in a public place, Metro newspaper reported. 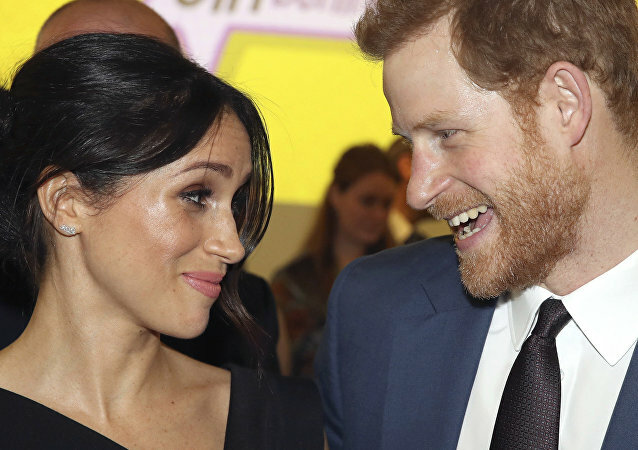 The royal couple looked more amused than offended by the boy’s foul-mouthed remark, with Meghan openly giggling and Harry making a funny face in response. The results of the poll came out the same day the Pope travelled to the UAE with a message of peaceful co-existence between Christians and Muslims. A resident of the small western French city of Vannes didn't pay much mind to the fact that the package he got turned out to be quite a bit heavier than the one he was expecting. The Swedish traffic institute has identified migrants' over-representation in traffic accidents, compared with the general population, and has singled out differences in background and psychology as the underlying reasons. 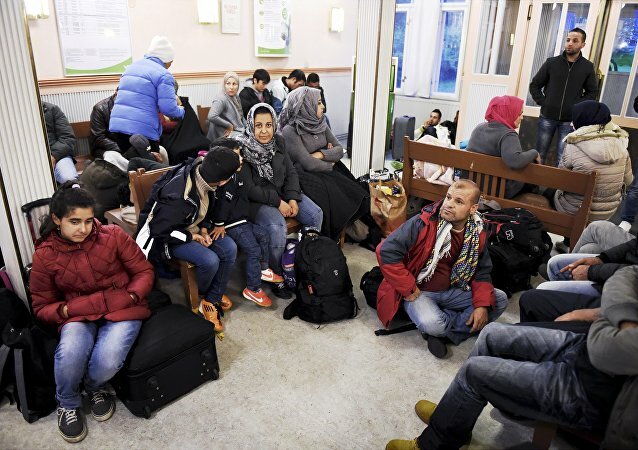 Starting from January, asylum seekers leaving Finland can receive up to 5,000 euros in cash or subsidies in what the Migration Service has dubbed the "cheapest option".